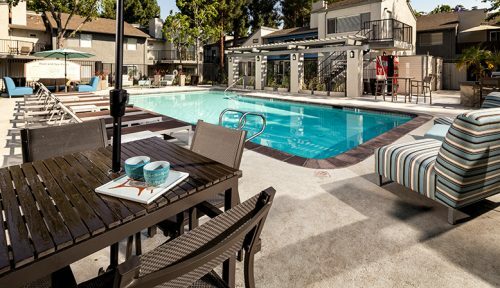 Los Angeles, CA (Nov. 15, 2018) — Decron Properties has acquired Willow Creek, a 208-unit multifamily community in San Jose, CA for $84.6 million, increasing its annual investment activity for the year to a record $345 million. Decron’s other 2018 acquisitions include Bridgecourt, a 220-unit mixed use community with apartments and ground floor retail in Emeryville, CA which closed in January, and its $173 million acquisition of Avana 522 in Seattle, WA last month, the largest single investment in Decron’s history. Decron has created a substantial footprint in Northern California since entering the multifamily market three years ago. With Willow Creek, the Los Angeles-based diversified real estate firm’s local portfolio now totals five properties and 858 units. 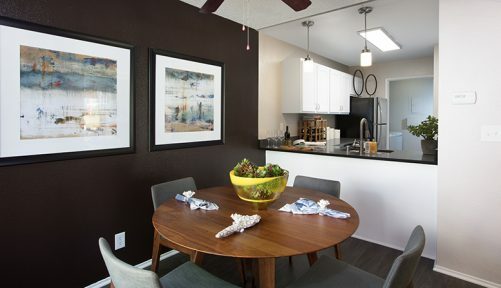 Built in 1985, Willow Creek consists of a mix of one- and two-bedroom floor plans. All units include full-size washer and dryers, central heating and air conditioning, walk-in closets, patio or balcony, and enclosed garages and covered parking. 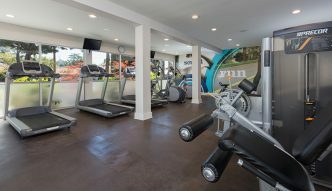 The common areas include two resort-style pools and spas, with poolside Wi-Fi access, a health and fitness center, lighted tennis court, a children’s play area and landscaped courtyards. Willow Creek represents an exceptional value-add opportunity. 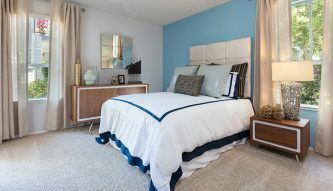 Decron plans to undertake a significant capital improvement program, which will include upgrading unit interiors. Common area improvements will include renovating both pool areas, the fitness center, as well as new landscaping and exterior paint to enhance the curb appeal of the property. 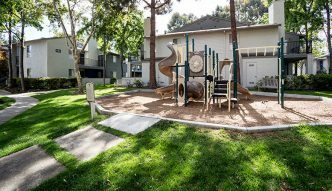 The property is located in the neighborhood of Willow Glen, a short walk from the Fruitdale VTA light rail station. This puts residents less than a 10-minute train ride away from Google’s proposed eight-million square-foot downtown San Jose Campus. “As a long-term investor, the proposed Google campus was another compelling reason for us and our investors to acquire this well located property with long term upside,” said David Nagel President and CEO of Decron Properties. Decron was also attracted to this property because of its BMR component. The property operates under a Regulatory Agreement that requires 20 percent (42 units) of the community to be rented at (BMR) below market rents to tenants with household incomes at or below 60 percent of the Area Median Income. “These units always will be in high demand, which will allow overall occupancy at the property to exceed market rate averages and help to generate strong and stable cash flows,” added Nagel. Salvatore Saglimbeni, along with Stanford Jones, and Philip Saglimbeni from Institutional Property Advisors’ (IPA) Palo Alto office, represented the seller in the transaction. “The median price for a home in San Jose is more than $860,000, pricing many residents out of the for-sale housing market and resulting in tremendous demand for quality rental housing like Willow Creek,” said Saglimbeni, IPA’s senior managing director. Decron is one of the largest privately owned real estate firms in California with 2018 Revenues that will exceed $200 million. Decron’s portfolio includes more than 7,500 apartment units and 1.5 million square feet of garden, office and retail centers.